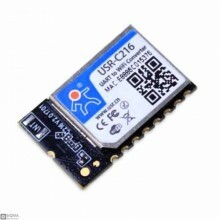 IntroductionThe SMT WIFI module, used for data transparent transmission.The hardware of USR-C216 wif.. Description:The TI CC3200 WiFi Modules, used for data transparent transmission. 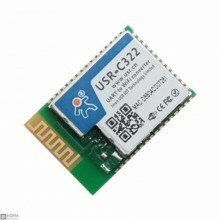 USR-C322 is a wifi m..